What Makes a Roof Resilient? Home / Blog / Roofing / What Makes a Roof Resilient? Some roofs are more durable and resilient than others. How do you decide which material is best for you, given all the choices on the market today? It’s good to know about the factors that contribute to a roof’s long life. Most wind damage happens at the corners and the perimeters of your roof, so using thicker and better edge metal and fasteners will increase wind resistance. As a secondary measure, talk to your contractor about installing a peel-resistant bar. Hail, debris, foot traffic and more can cause impact damage. You can improve your roof’s protection from impact by installing a tough membrane with a durable cover board beneath. Talk to your contractor if your area is prone to large hail as other measures might be possible. A roof inspection can help determine your options. Insulation and ventilation play a huge role in your roof’s longevity. A poorly insulated roof with very limited ventilation can become very hot. The heat in your attic can bake your shingles and other roofing components, compromising their lifespan in the long term. In very cold climates, this problem can lead to ice dams, which are a primary cause of leaks and other related issues. To protect your roof from damage and make sure it lasts for as long as possible, residential roofing maintenance plans can be a huge help. 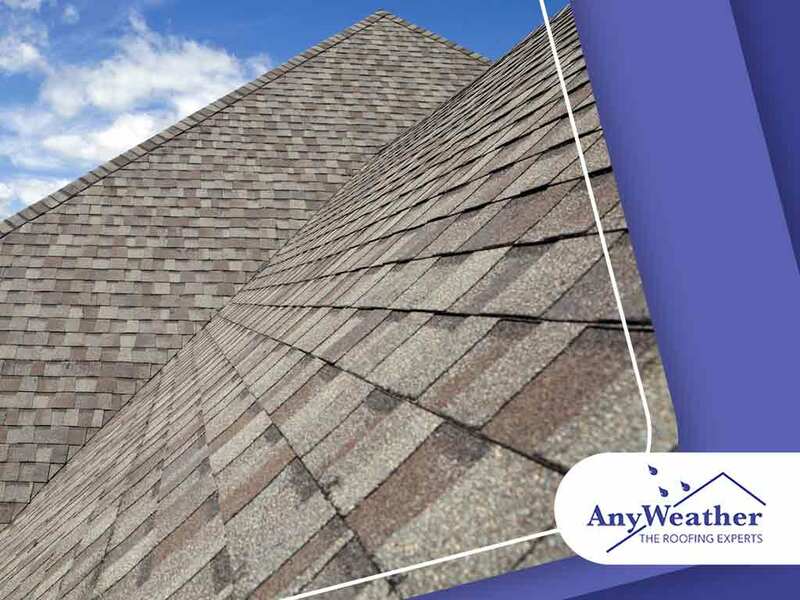 AnyWeather Roofing can work with you in coming up with a plan that best fits your home. Call us today at (859) 286-6400 in Northern Kentucky, (513) 906-6009 in Cincinnati, OH, (937) 956-0200 in Dayton, OH, or (850) 588-4756 in Miramar Beach, FL.